Why you may want to update your browser. Can’t shop online? Want to keep shopping online? If you’re using an old browser you may find yourself locked out of PCI-compliant (e-commerce) websites. The Federal Trade Commission (FTC) has launched Operation Main Street, an effort with the Better Business Bureau (BBB) and law enforcement to educate small business owners on how to stop scams targeting their businesses. Accordingly, FTC released Scams and Your Small Business, a guide for businesses detailing how to avoid, identify, and report scams. NCCIC encourages business owners and other consumers to review the FTC article and NCCIC’s Resources for Small and Midsize Businesses. Two articles on this poorly designed and secured “smart” padlock. 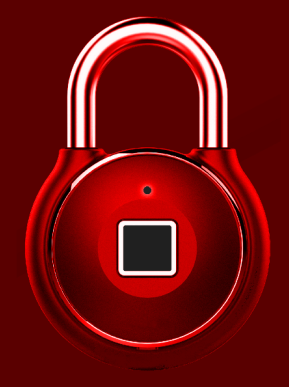 Thinking of designing a $99 digital padlock? Here’s how NOT to do it. Remember last week’s $99 IoT padlock that anyone could unlock in 2 seconds? Turns out you don’t even need that long! Cyber crime or real crime? The owner of doitforstate.com was shot in the leg before shooting his assailant in the chest.